At Field & Stream, we promise to guide you to the traditions of tomorrow through our trusted experience in the great outdoors. We know that the bonds formed between sportsmen are filled with stories, memories and shared moments. 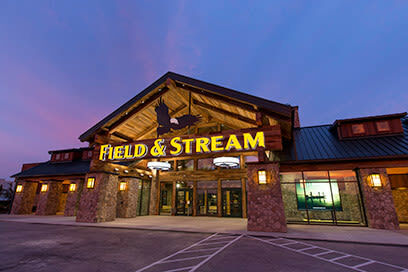 Since 1871, Field & Stream has been there for all of your outdoor experiences—from the annual hunting trip with your buddies to the days spent fishing with your dad. 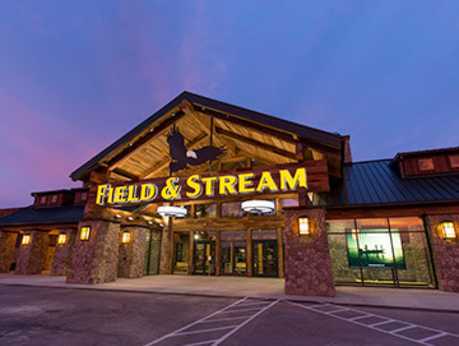 Get everything you need to pursue your passions at Field & Stream.